DOS társasjáték - Magyarország társasjáték keresője! A társasjáték érték! A DOS egy nagyon könnyen tanulható társasjáték, 2 - 4 játékos részére, az átlagos játékidő rövidebb, csak 30 - 45 perc. A társast, a könnyebb tanulhatósága miatt, akár már 7 éves kortól ajánljuk kipróbálni. A játékmenet erősen épít a pakli tervezés mechanizmusra. 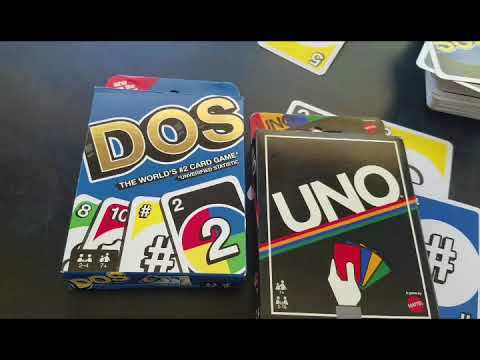 DOS is the follow up to the classic card game UNO. 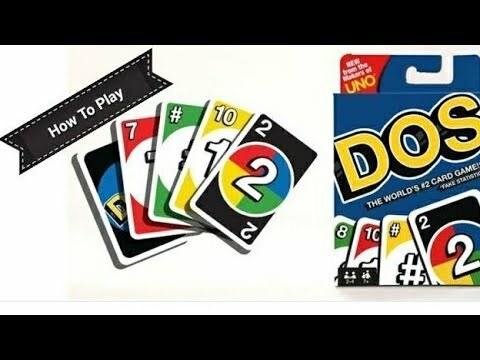 Like UNO, the object of DOS is to be the first player each round to get rid of all your cards and earn points for the cards left in your opponents' hands. On your turn you can play cards from your hand by matching their numbers to any of the face up cards in the center row. You can play one match for each card in the center row. You can also combine two cards from your hand that add up to the number you wish to match. If the card(s) you played match both number and color, you earn the right to place extra cards from your hand in the center row and even force other players to draw cards. Don't forget to yell "Dos!" whenever you have two cards in your hand or you could end up drawing more cards! 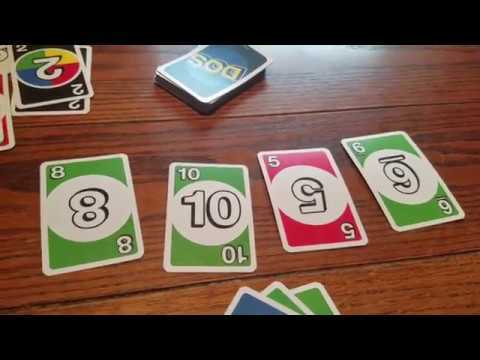 The round ends when one player gets rid of all his cards. That player earns points based on the values of the cards left in the other players' hands. Continue playing in rounds until someone reaches 200 points. That player is the winner. 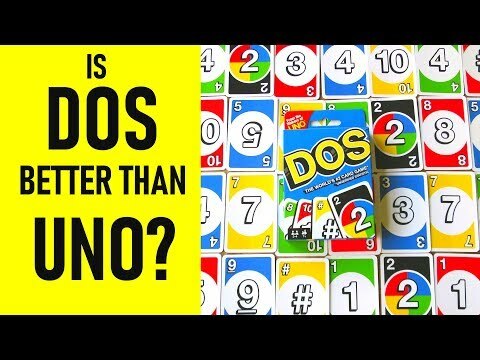 Is DOS better than UNO?